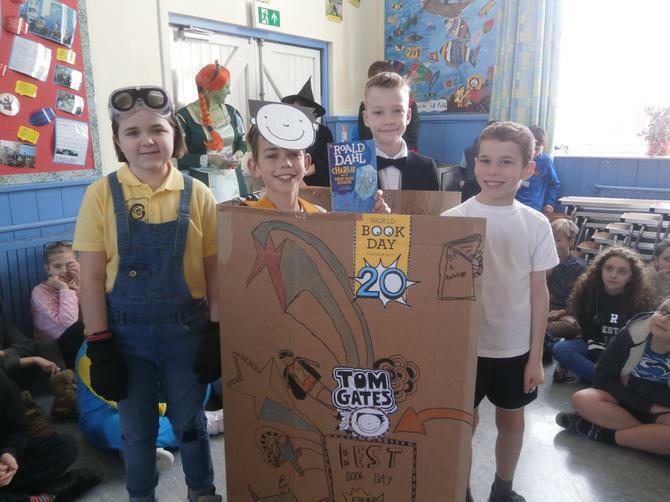 Chudleigh Knighton Primary School was filled to the brim with weird and wonderful book characters today as they took part in the World Book Day. 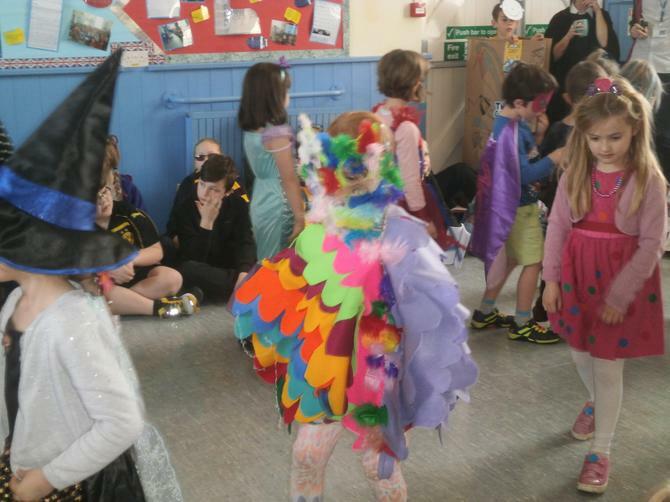 There were frogs and princesses, monsters and superheroes. 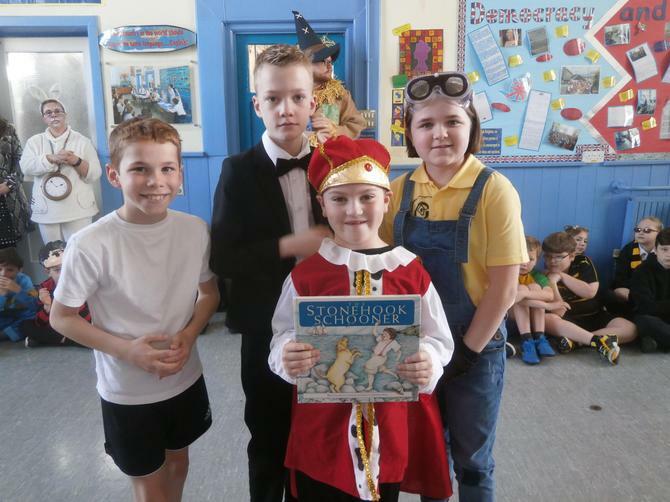 Classical books were covered with a couple of Big Friendly Giants, Alice in Wonderland characters and Mr Stink. 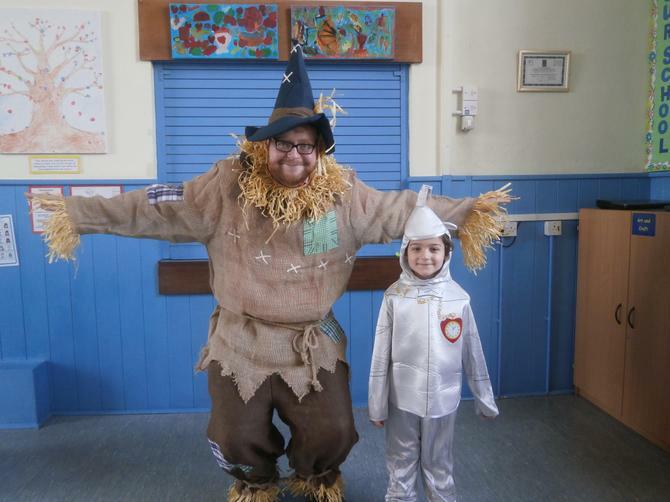 The staff also enjoyed taking part in the dressing up becoming a variety of fun characters including a scarecrow, a witch and a ogre! 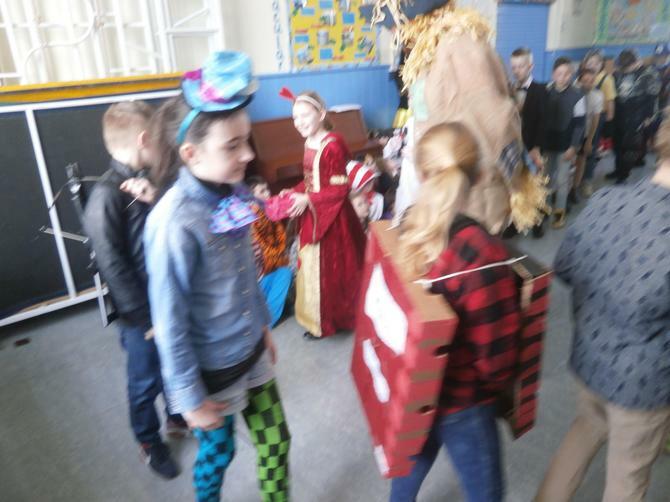 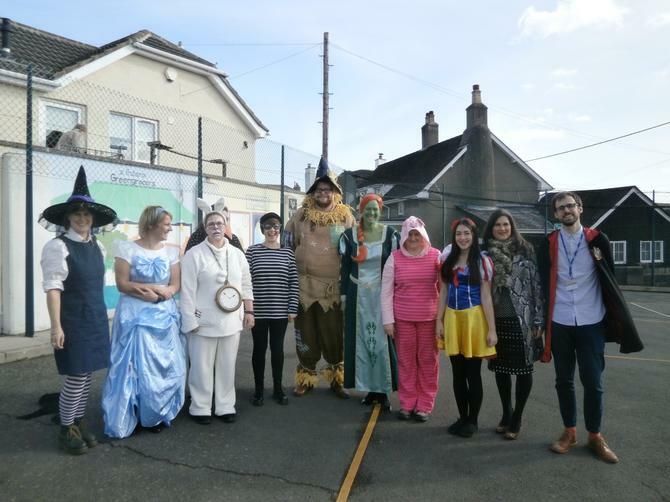 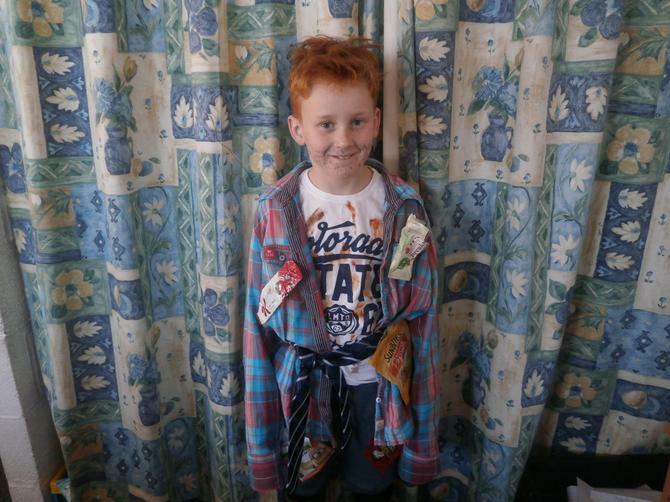 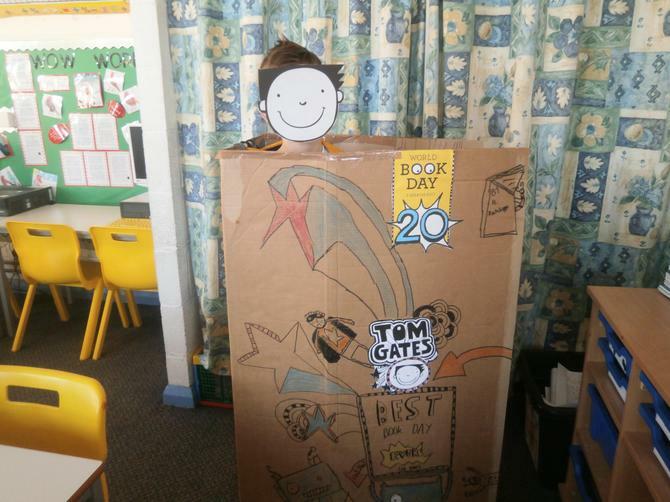 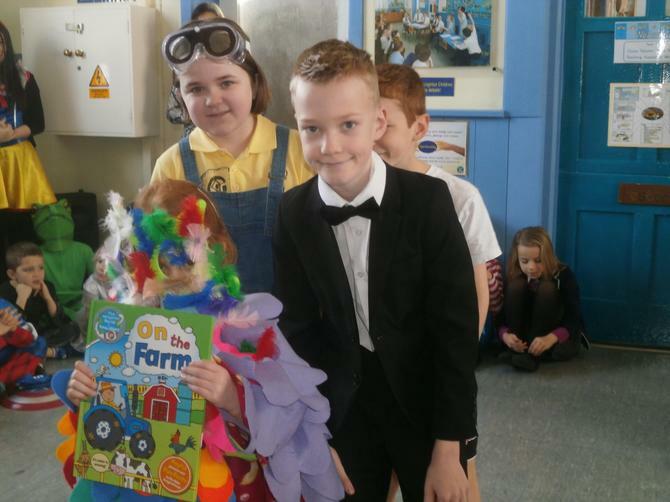 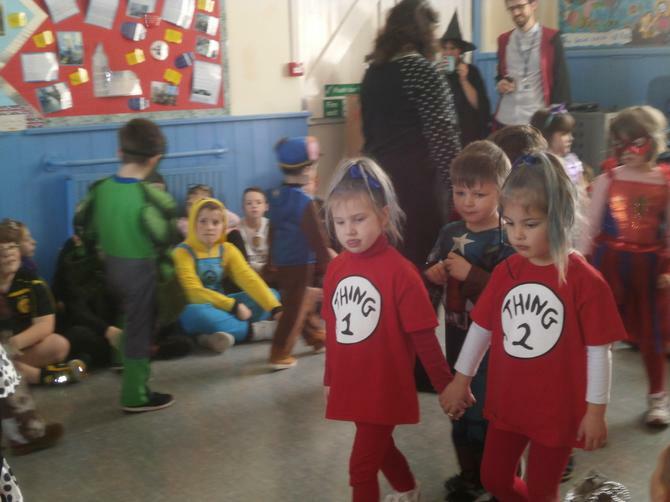 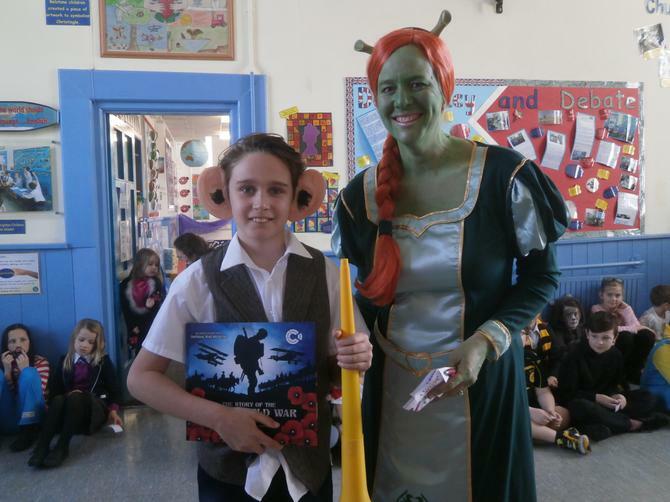 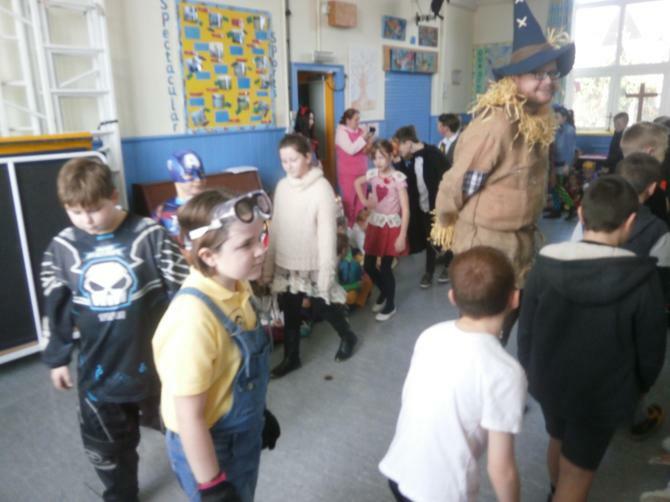 The children took part in a World Book Day Parade with winners being chosen from each class for the best costume. 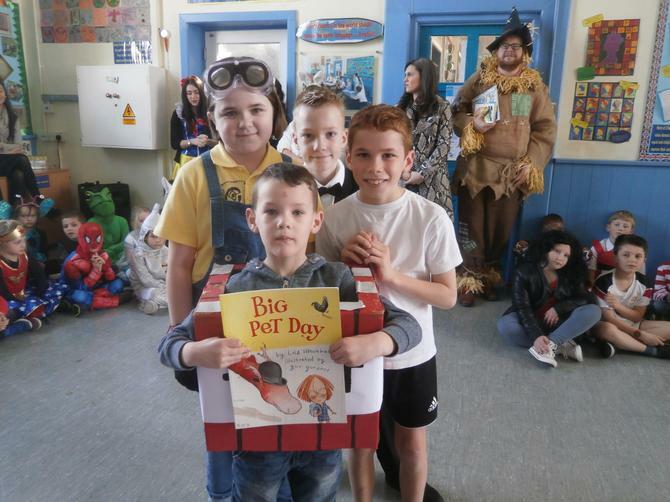 Lots of stories were told and shared with some children staying for a special event at the end of the day organised by the PTFA as part of their week long Sponsored Readathon. 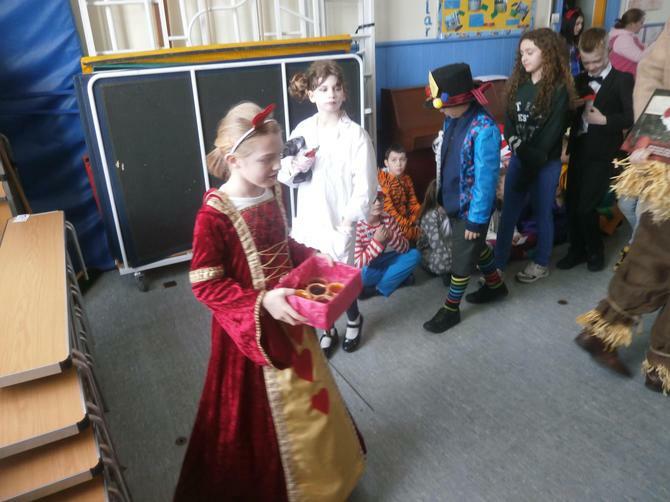 The children read their books then enjoyed a hot chocolate and biscuit while an adult read to them and the event culminated with a story made up using all the characters in the room.